Tone2 has done some great work with their entire line of software synths. Your proof is right here and here in the reviews we’ve posted. 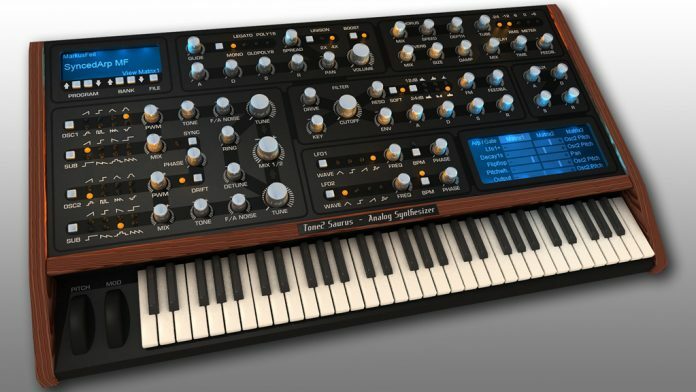 Now they’re pushing the limits a little further by using their own technology in modeling to recreate classic synths from the days of good ole analog. of aged circuitry, modular setups and authentic analog, delivering 200 classic synth patches. providing you with all the sonic flavors of the analog era. Synth Pop and a wide variety of other music genres.